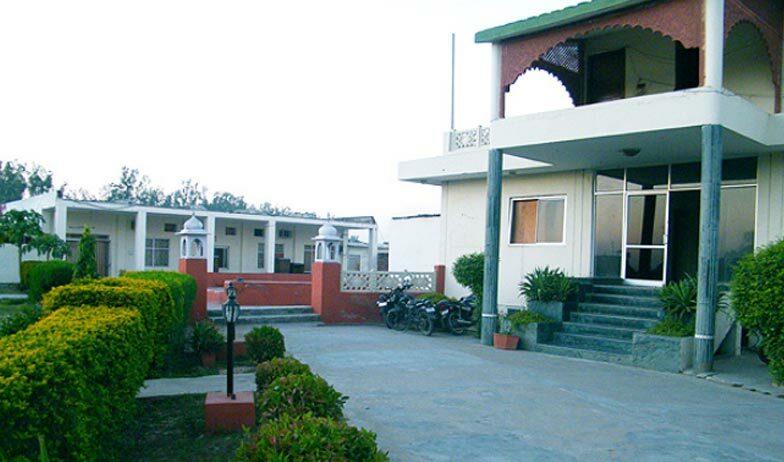 The Swaraj Resorts- Bharatpur is seasoned with Classic interiors and modern amenities located over 17 acres of land; the management here takes the privilege of welcoming every guest and make their journey comfortable. 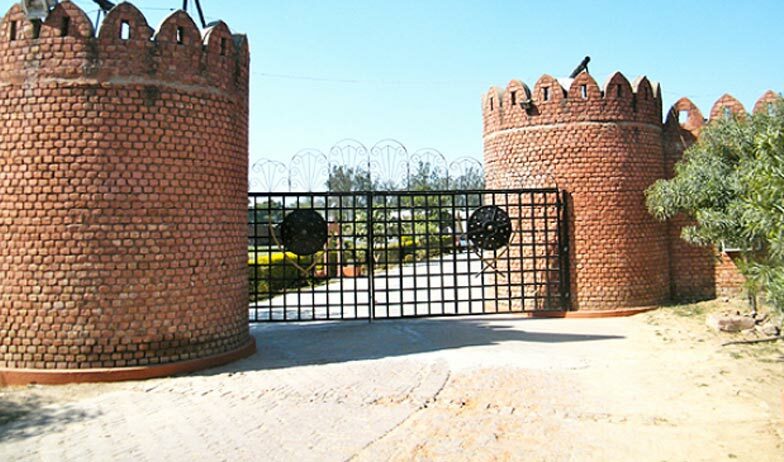 The State of art facilities and big areas does fascinate every incoming guest. 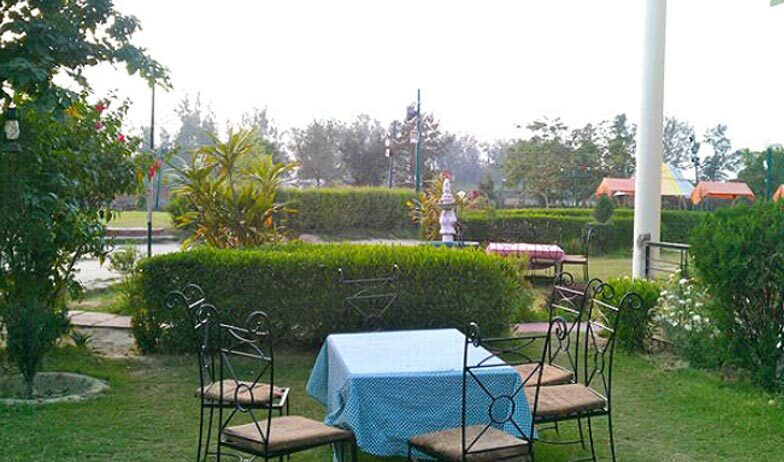 The spacious rooms and big park an area does make your journey unforgettable. 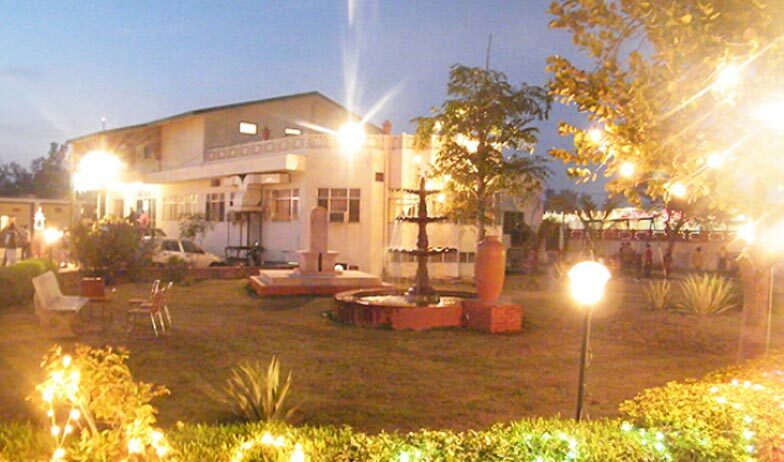 The hotel promotes sustainable tourism for the same purposes it has solar fitting panels and in-house garbage recycling system. 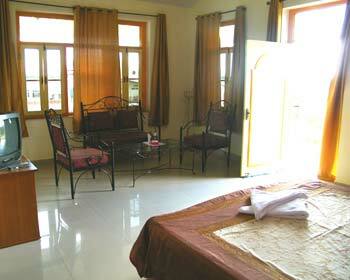 These categories of rooms are pocket friendly but do have the relevance of basic amenities. 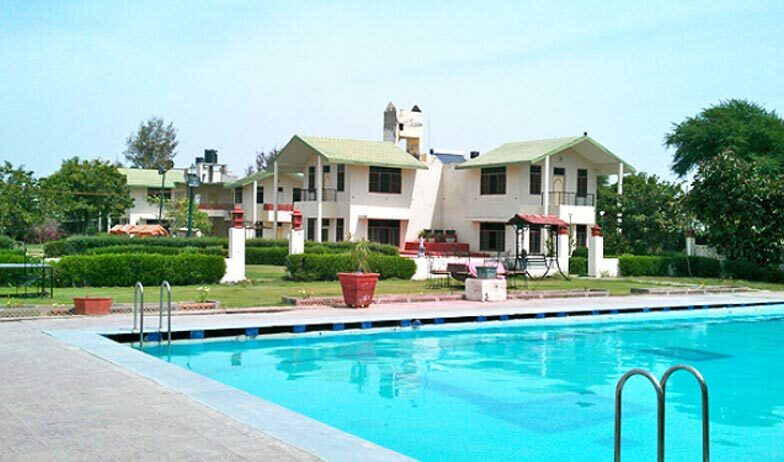 For rejuvenation and relaxation the double beds, intercom facilities and colour television with satellite/cable channels, large mirrors and shower facilities is available. With the couture, the management also offers free breakfast. 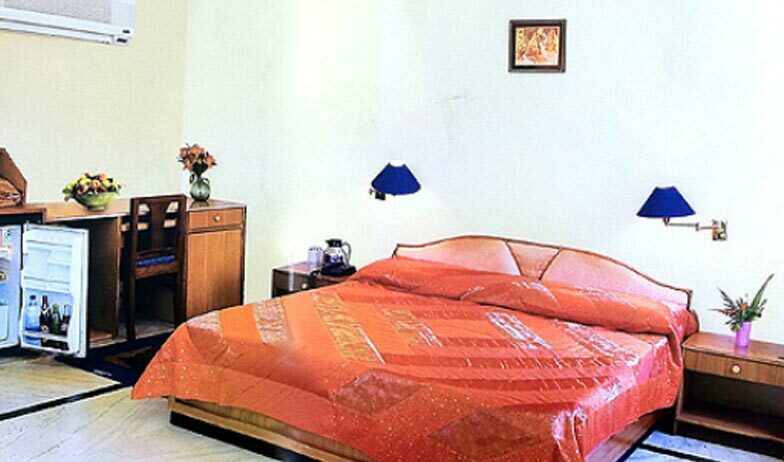 We can avail the facility of extra bed by paying additionally. 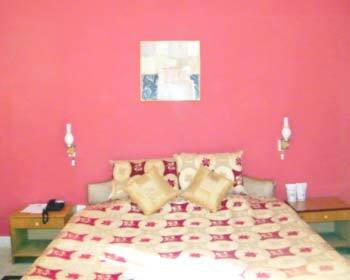 These Rooms are located on the ground floor and first floor, as per choice if available you select the views. The ground floor offers garden view; you even have the free hand on selecting the top floors. If you enjoy staying connected with your friends then you could even get internet access. 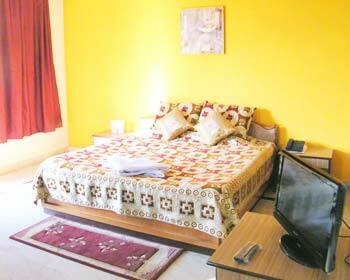 The contemporary amenities of large closet area and separate dressing table is also available. The 300 sq.ft. area provided, itself describes its brevity of spaciousness. 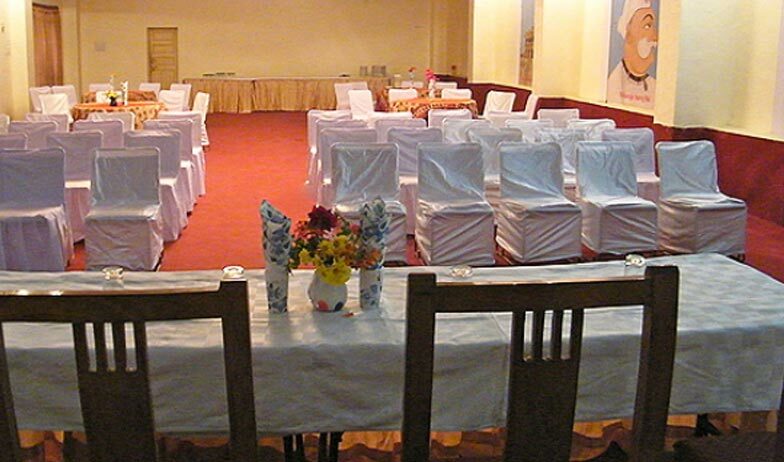 Realm the feeling of luxury with this category of rooms the free private garden area stay or you can even select the private balcony with the view of swimming pool. The amenities provided like flat screen with satellite programmes, fridge and free Wi-Fi will make your trip simply mesmerising. The hospitality of quick paced room service is never amiss. 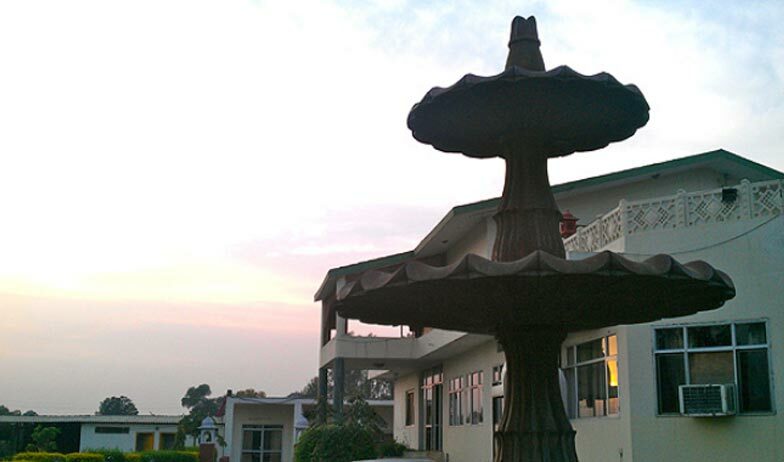 In Bharatpur this is the first hotel which serves the fusion and continental. Every kind of food be it Indian Aromatic dishes or other multicuisine dishes is cooked in the most appropriate way, the standards of hygiene and cleanliness are maintained. The worth trying dishes here are Thin crust pizza, fried chicken and gravy chicken is also available. Choice of classic cocktails and Mock tails are available. 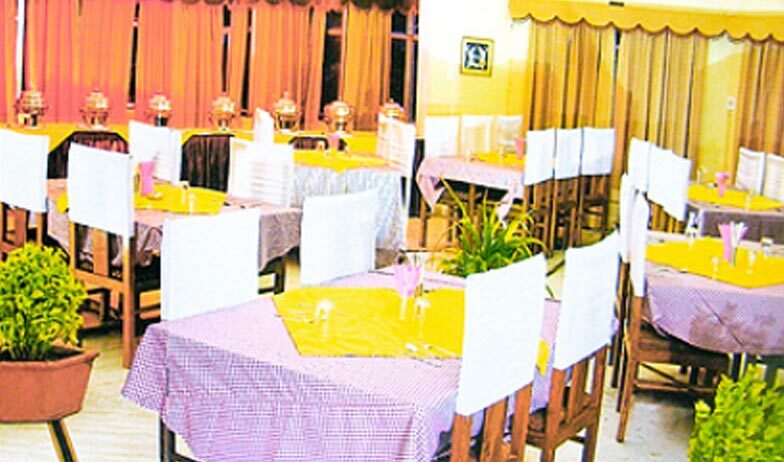 The attentive staff here does very well take care of taste buds needs and does even help you in sourcing out the best and worth try dishes.